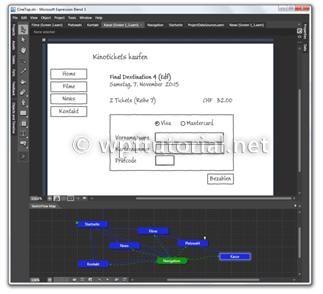 Software is getting even more complex, interactive and dynamic. It's nearly impossible, for a developer to find the best solution at first time. If you start writing code without testing the concept, you can throw away a lot of valuable time by following a suboptimal approach. 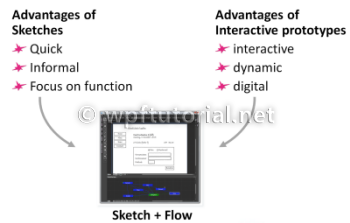 The idea of SketchFlow is to combine the simpleness and informality of sketching with paper and pencil with the dynamic of interactive prototypes. Most prototyping tools focus on creating high quality assets, but the main purpose of most prototypes is to proove the interaction design of your software and not to impress your management. To address this point the Team of SketchFlow has created special styles for controls that look as if they where drawn by pencil. This focus the discussion on real interaction problems instead of discussing about details like colors or fonts and suggests that the screen design is still changeable with a small effort. Expression Blend 3 includes a workspace management feature that allows you to hide all panels you don't need to sketch your prototype. You can save your settings by choosing "Save as new Workspace" from the "Windows" menu. 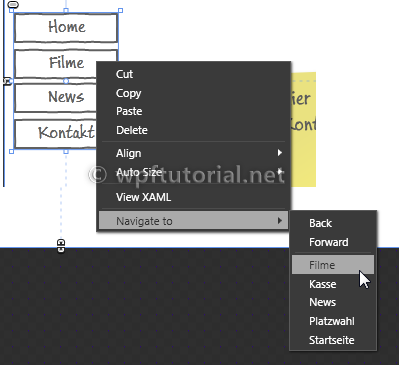 In Blend 3.0 you find two new project types to create prototypes for WPF or Silverlight. In the asset library you will find a new category "SketchFlow". 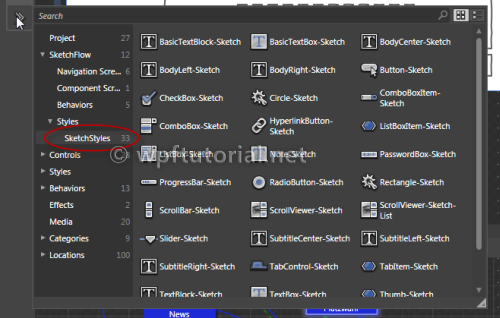 It contains a section called "Sketch Styles". 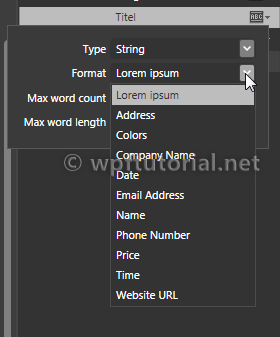 It contains special styles for most WPF or Silverlight controls that look like they are drawn by hand. If you have a part that is used on multiple screens, like a navigation or a login box, you can extract it to a component screen. This screen can be referenced on multiple screens. 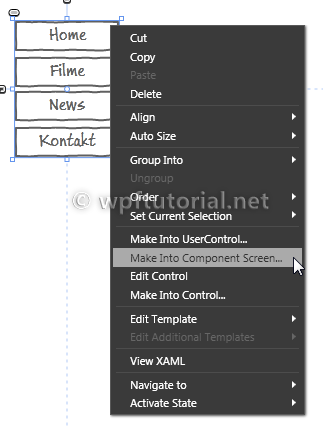 If you modify the component screen, the changes are reflected to all screens. A prototype needs to provide sample data to make it understandable. 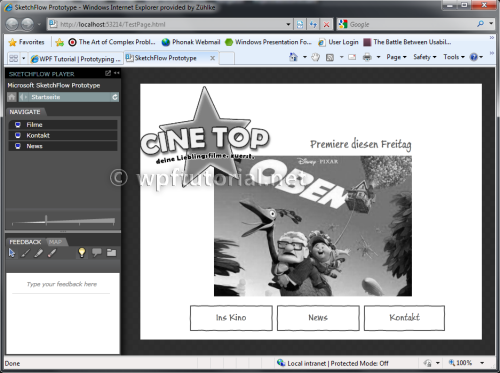 In flash prototypes, sample data is often just a bunch of textblocks and images. In SketchFlow we have a sample data generator, that creates real data sources that can be bound to lists and elements as real data. Selection, scrolling and sorting all works. In the Data panel you find a database icon. It allows you to create a new sample data source. 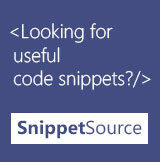 Give the sample data source a name and specify the scope of visibility. This can be only on this screen or within the whole prototype. 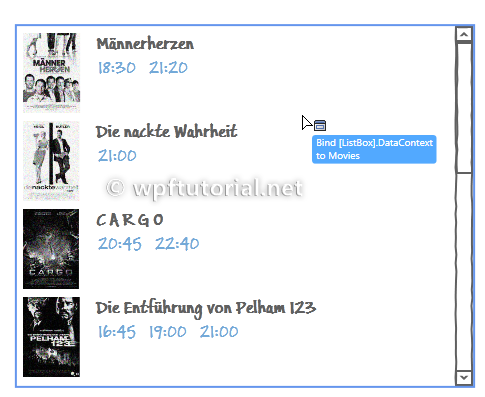 This can be useful, if you want to use the same demo data on multiple screens. When you have finished your prototype, you can generate a design documentation by a single click. 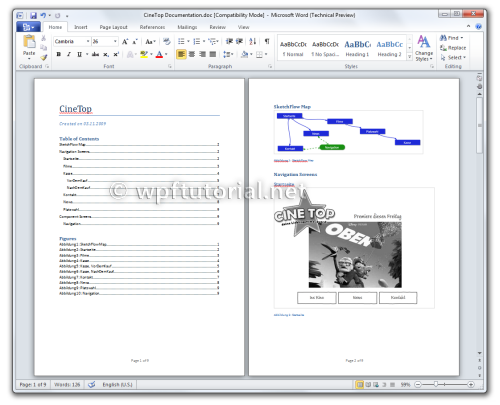 It includes the a table of content, the flow map and screenshots of all screens and components. It's not meant to use it as a complete documentation, but it's a good start to build on. very good work , i like the way of guiding. Okay, you've convinced me to use SketchFlow to debug my WPF app interaction/behavior first, then beautify it. 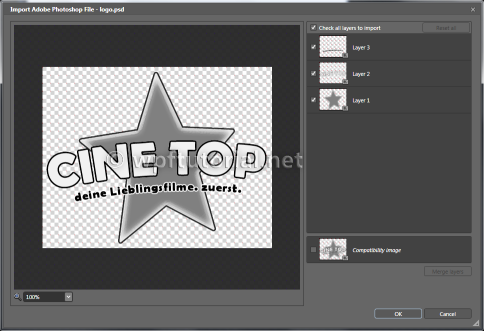 Seems really easy, and fast, and it can still look sophisticate by leveraging Photoshop files! 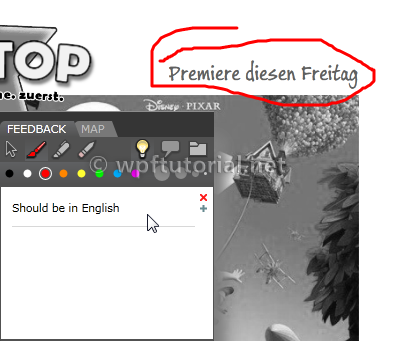 Thanks for a great site, it's very useful! 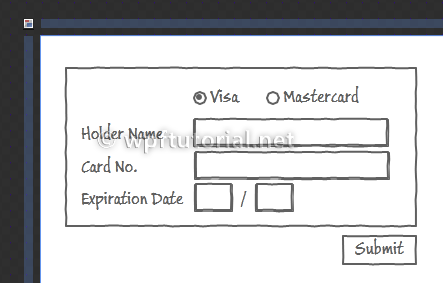 Another good one - this may sway me from Balsamiq Mockups! Thank you - this was very helpful in getting me started. Clear, concise and just enough info to point me in the right direction. Orale Carlitos! Me parece una buena introduccion a esto. Me parece que es una buena manera de darle un pepinillo al cliente. Very nice post! 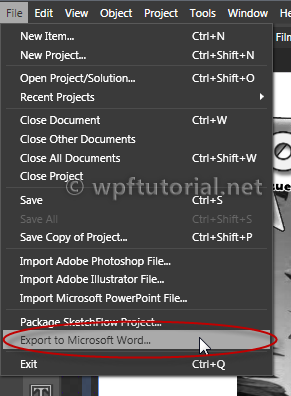 I'm loving WPF more and more because of you! Thank you very much! Great post - got me started with SketchFlow in no time at all. 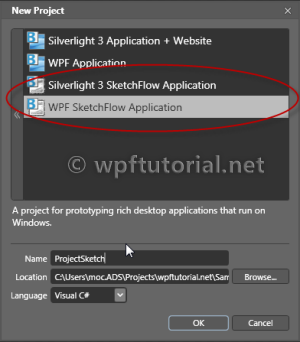 What is the difference between the applications created by WPF and WPF Sketchflow?? I know sketchflow is used to match the hand made prototype.. 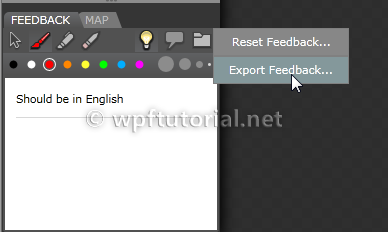 But what I wanted to know is, except that, we can create everything in WPF sketch application which we can in WPF application?? Please clarify if I am wrong.. 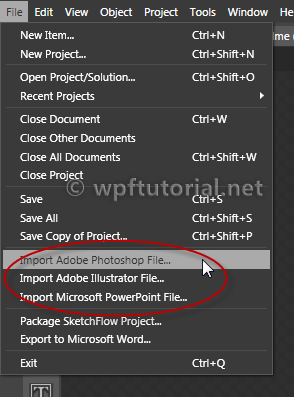 Please give your views on the applications created by WPF and WPF Sketchflow and what are the differences.. Thanks..